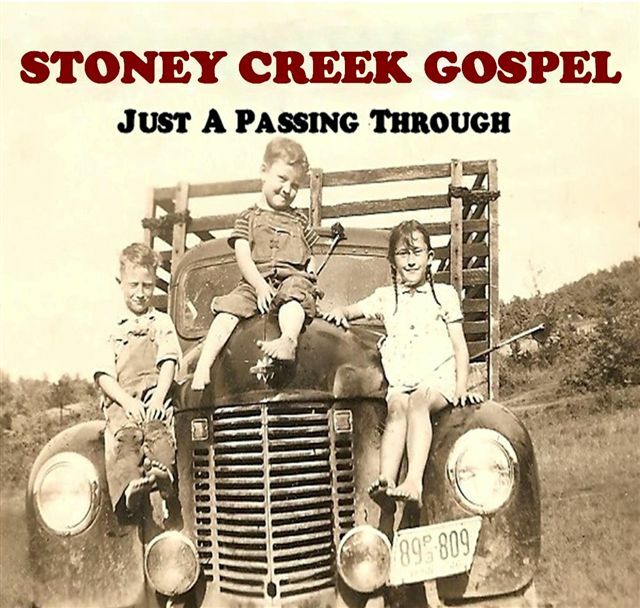 In 2008 Stoney Creek Gospel released their second album entitled 'Just A Passing Through' the album title taken from a line in the old hymn 'This World Is Not My Home' (track 4 on the CD). The album cover is an actual photograph taken in 1947 of one of SCG's now retired members! To hear a song just click on the title below.